An experienced and trusted expedited trucking service that can meet all of your time, quality and flexibility needs. 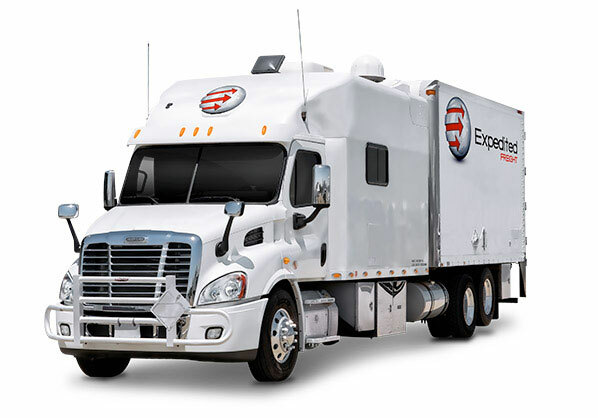 With experience serving a wide variety of industries across North America, EmergencyTrucking.com has seen and overcome every manner of delivery crisis. We maintain a massive fleet of the most advanced vehicles, along with state-of-the-art tracking equipment and a committed customer service staff. Regardless of the urgency and complexity of your shipping needs, you can count on us to meet them. While many businesses try to schedule their shipments ahead of time, there is often no choice but to charter an expedited freight service. With an emergency trucking company, you can fill in the gaps in your standard shipping strategy, making up for scheduled deliveries that fell through and serving customers who make unique and uncompromising orders. 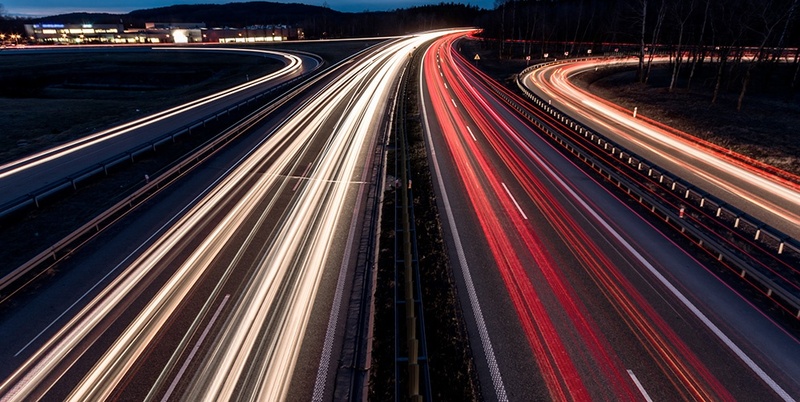 Not only are these services necessary to keep your business running in difficult situations, but they allow you to establish a reputation for speed and safety. In order to provide reliable emergency trucking services, EmergencyTrucking.com maintains a fleet of many different vehicles. These include sprinter vans that can hold between 2,000 and 3,000 pounds of cargo, straight trucks that carry up to 12,500 pounds, and tractor trailers that can ship as much as 44,000 pounds. With such a wide array of vehicles, we can carry emergency ground shipments of all sizes affordably, charging customers only for the space they use. Along with our broad experience and advanced shipping technology, this leaves us well equipped to uphold the highest standards of shipping in any situation. EmergencyTrucking.com understands the range of timing and budgetary constraints that companies can face when making shipments. For this reason, we offer as many delivery options as possible to each of our customers, increasing the chance that you can find a service that meets your financial and logistical needs. We offer same day, next day, and overnight shipping, with tiered pricing to make our deliveries as accessible as possible. We are also happy to accommodate your unique storage needs, notably by installing any equipment you need to keep your cargo in good condition. Once you have placed an order, we waste no time dispatching a truck to pick it up. Our drivers operate in teams of two for all distant deliveries, allowing them to remain on the road overnight without compromising safety. We also use satellite tracking technology, which allows us to both update you and plan around any traffic jams or other obstacles. For more information on our premium ground transportation services, call (800) 713-1000 or visit EmergencyTrucking.com today.